Can you believe that this time next week our bellies will be full from delicious Thanksgiving meals and people will be out shopping Black Friday deals at stores all across the country?!? I am so ready for next weeks festivities and I am already mentally preparing for the Black Friday craziness! 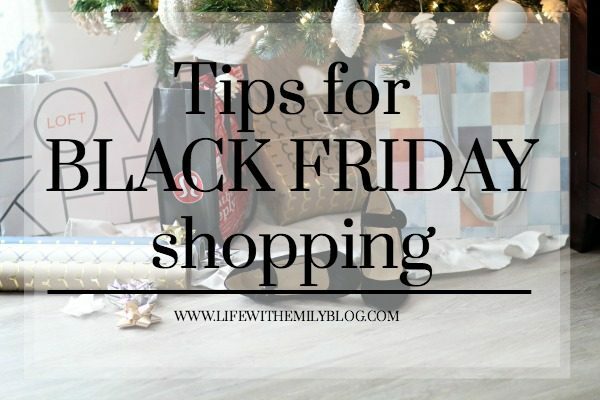 Today I wanted to share a few tips for Black Friday shopping with you all! Black Friday can be a bit overwhelming, so having a game plan for the day is key! 1. PLAN IT OUT | Now days most stores share a preview of their Black Friday deals online or in ads before Friday. This gives you time to scope out the deals, find the best doorbuster, and see which stores are offering the best price on items you want. 2. COMFORT IS KEY | Be sure to wear comfortable clothes and layers when you’re out shopping on Black Friday. 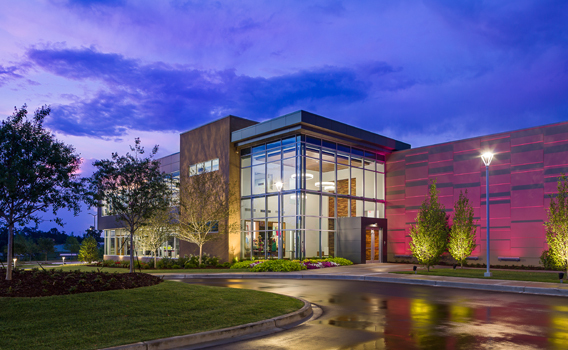 While it may be chilly outside, the stores are typically pretty warm. Dressing in layers will keep you comfortable while outside and inside. Whenever I’m shopping on Black Friday I like to wear yoga pants, comfy tennis shoes, and a t-shirt and jacket. 5. 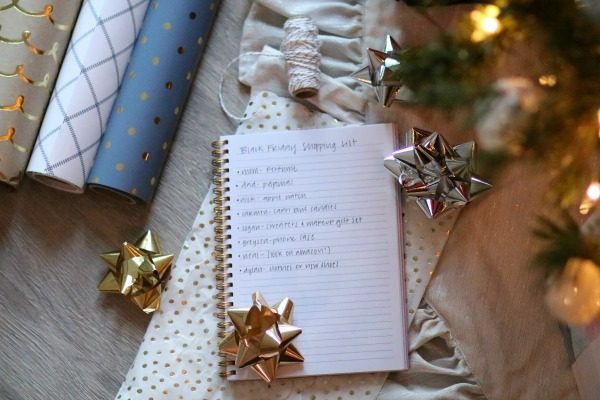 MAKE A BUDGET…AND STICK TO IT | This is perhaps the most important tip for shopping on Black Friday. It’s so easy to think you “need” certain things because they’re on sale and get sidetracked from the items you actually came to buy. Figure out how much you want to spend on each person on you list and stick with it! You’ll feel better about keeping everything “even” for all parties involved and it’ll be nice to still have extra cash. 6. DO YOUR RESEARCH | Are the Black Friday deals really worth shopping? Are their Cyber Monday deals going to be better? Do they offer the same sales online as they do in stores? Doing a bit of research will help prevent stress on Black Friday. 7. DON’T STRESS | While Black Friday is a very large shopping holiday, it’s really just the “kickoff” of holiday shopping. 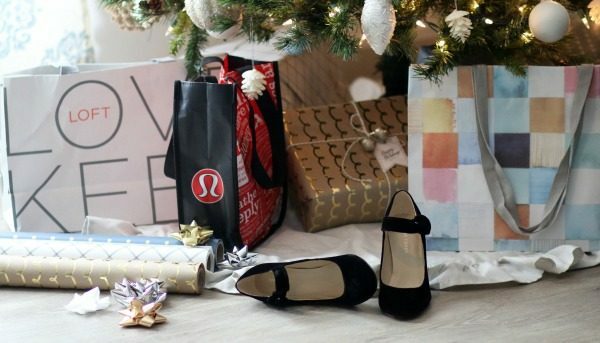 If you don’t find what you’re looking for, there are still plenty more shopping days to find that perfect gift for the perfect someone. At the end of the day, remember Black Friday is just a shopping holiday. If you don’t have anything you need, spend that time with family! Be sure to check out Life With Emily on Black Friday for the latest deals that are available in store AND on the web. I’ll have the best deals from the best stores online that are offering Black Friday deals and Cyber Monday deals early! I hope y’all have a great weekend! Nick and I have date night tonight at one of our favorite spots. It’s a tradition I look forward to every week! The rest of the weekend we’re relaxing and finishing up our Thanksgiving menu shopping.